Barre classes at New Orleans, Louisiana. Official Xtend Barre Studio. Lakeview’s premier barre studio, Xtend Barre New Orleans is proud to be the first franchise member of the Xtend Barre family. Located on Harrison Avenue, we welcome clients from all over the greater New Orleans area. Prior to opening Nola Pilates & Xtend Barre New Orleans, Kim spent 17 years working as a registered nurse and business development/marketing administrator in the healthcare industry. She is a certified Xtend Barre instructor as well as a comprehensively certified Pilates and a Pink Ribbon Program breast cancer exercise specialist. 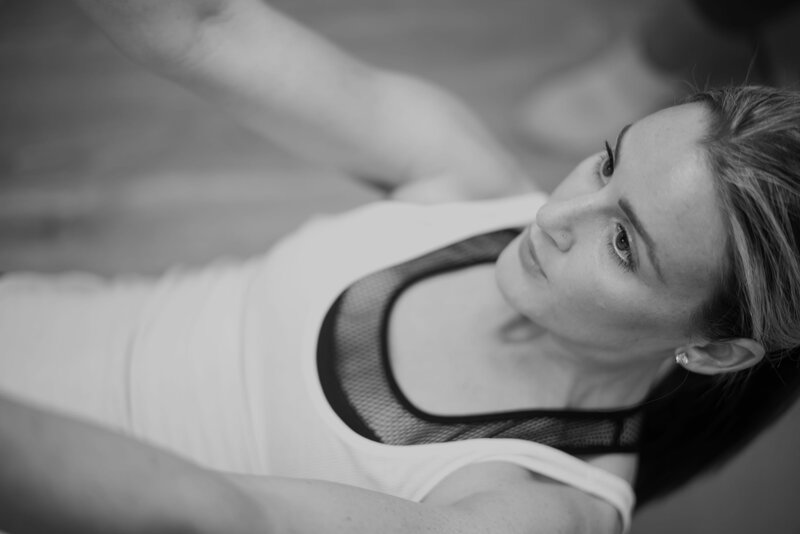 “I knew from the moment I walked into the door that this was not just an ordinary studio… something magical was happening here, and I knew that I wanted to be a part of it.” Alicia began teaching Spin at Nola Pilates and later fell in love with Xtend Barre, leading her to her Xtend Barre certification in 2011. “After the first class, I was hooked!” Andrea decided to pursue her Xtend Barre certification in 2011. Andrea is married to husband, Brad, and has two young boys, Evan and Ford. “I am a firm believer that women can have it all and ‘then some:’ it’s just all about making time for YOU and making your health a priority. How you feel inside will shine through on the outside.” Caroline was born and raised in Baton Rouge and is a graduate of UNC-Chapel Hill and LSU Law School. A former corporate wellness consultant, Jordan left her “desk job” to pursue a more active career. She fell in love with Xtend Barre and felt it was the perfect workout to help her continue leading an active lifestyle. When she’s not Xtending, she enjoys spending time with her husband, John, and daughter, Emma. Kim admits she did not fall in love with exercise until her 30’s. After her first Xtend class, she knew that her next goal was to become an instructor. Kim is married to a fellow Spin instructor and is the mother of three amazing children. Living in a city where food is part of the culture, Kimberly is well aware of the importance of exercise. She came to the studio in 2009 to take an Xtend class and she left with fond memories of her 7 years of ballet classes. Kimberly traveled to Boca Raton to receive her Xtend certification. After practicing social work for several years, Marie decided to start a family and remain home with her children. She has always valued physical fitness and decided to pursue her Xtend certification in 2011. When Sierrah found Xtend Barre, she knew it was the perfect marriage of her two favorite fitness activities, dance and Pilates. Thus, she received Xtend Barre certification in 2011, and her Pilates certification through BASI in 2012. Before moving to New Orleans to dance, she spent two years teaching in Santa Cruz, California.